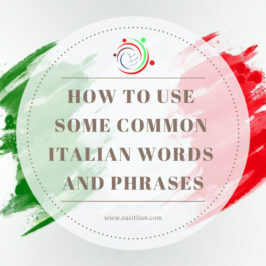 Songs can be a great way to improve your Italian: both your listening and your speaking skills. You should definitely think about using songs when you study your language. 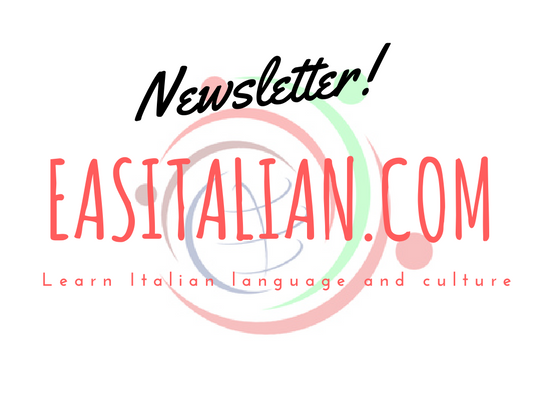 In this article you’ll find some simple advice on how to use efficiently to improve your Italian level. 1 – Choose a song. The song you choose should not be too easy or too difficult for your language level: that means you should be able to understand 50%-60% of it without help. It should also be a song that you like. Using that song should be fun for you. Music gives you the chance to deal with Italian in a playful way. Some songs have words but they don’t really mean anything. Songs can be fun but they won’t help your Italian if the words don’t mean anything. After you found some suitable song you would find the lyrics: with a quick internet search, it should be easy to find lyrics to any song. First, you should listen to the song without the word and see how much you can understand. Don’t worry if it’s difficult, just relax and try to catch the general meaning. Some verses and above all the chorus is repeated in the song and this will be very useful for your comprehension. Don’t worry about words you don’t understand yet. After you read the lyrics listen to the song again, this time with the lyrics so you listen and read at the same time. Now it’s time to look at the words you don’t understand so you look up any new words and try to guess the meaning of the lyrics. Remember the song has a poetic meaning and sometimes the meaning of the lyrics might be not obvious. Finally listen to the song again and again and try to remember the words. If you like try singing along while listening to the song. 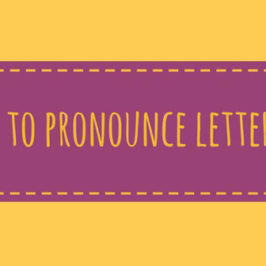 It could really help your fluency and your pronunciation as well as your listening skill. 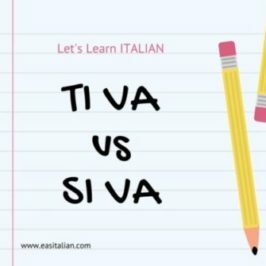 Trying to imitate the accent of your favourite Italian singer you’ll improve your pronunciation in an easy way.